A stitch in time saves nine, or so the saying goes. But how about a stitch in time at Christmas time? This Christmas, if you’re looking for a handful of great ways to spend some real quality time with the family, or, are simply hunting for a few great holiday activities, why not consider a few sewing projects or sewing gifts that fuel family fun and also leave you with a gorgeous keepsake? From and festive ways to while away holiday afternoons at home, to great gifts moms and daughters can enjoy together, read on for our latest gift shopping hints and tips and festive holiday gift activity ideas. In the bleak midwinter, the days are short and the weather’s cold. So, there’s nowhere better to be than inside decorating the home for the holidays, or putting together some great Christmas crafts. And, where better to start any holiday craft project than with something simple, something stylish and something totally festive? We’re talking stockings of course. Sure you can buy a store-bought stocking. In fact you can even buy a fabulous personalized stocking, but when it comes to mother and daughter fun, nothing can compare to creating a stocking of your very own. Whether you go for a special stocking making kit that includes all the components, stitch your very own stocking from scratch, or simply embellish a pre-made stocking, the choice is yours! However, one thing’s for sure, you’ll end up with a fabulous gift that is sure to be used and treasured for years. Already own a stocking? 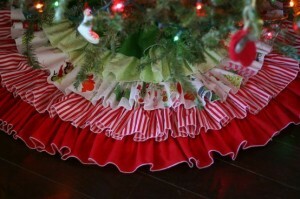 Looking for another simple holiday sewing project? Then why not try making a tree skirt? All you need is a large piece of fabric or felt and a little creativity. Don’t want to get the entire sewing kit out? 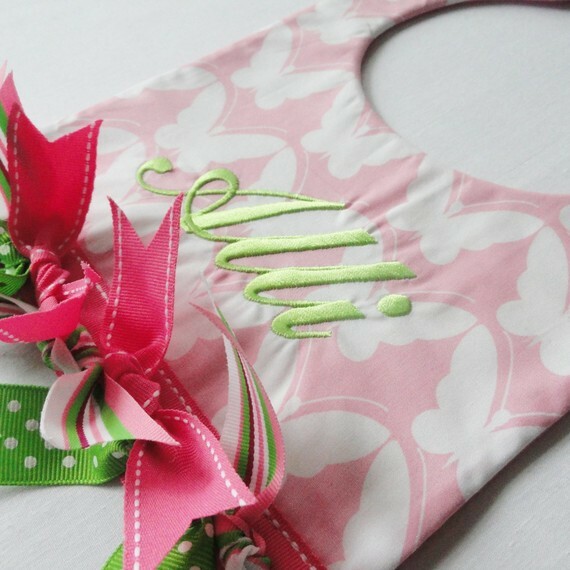 With a little Mom supervision, younger daughters who are not quite ready for sharp needles and sewing scissors might enjoy applying iron fabric cutouts and appliqués. There’s probably no better way to conceal a Christmas tree stand with plenty of personalized style and create your own spot on which to nestle all those wrapped presents and colorful gifts. 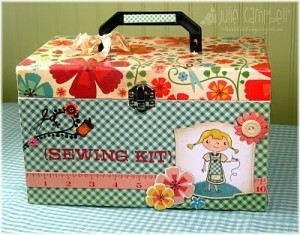 As for sewing gifts? For a holiday present that budding crafters and practiced sewers alike will cherish, think out of the sewing box and look past all the obvious sewing supplies and look for a special little customized sewing box. Moms and daughters alike are sure to adore a gorgeous keepsake box to stash and stow spools of thread, needles, extra buttons or pieces of ribbon. Go for a matching pair and you won’t just have a delightful keepsake present, you’ll have an heirloom gift that’s set to conjure plenty of warm holiday mother, daughter memories. Matching mother daughter Christmas gifts don’t get better than this! And finally let’s not forget that other essential holiday activity: Baking! 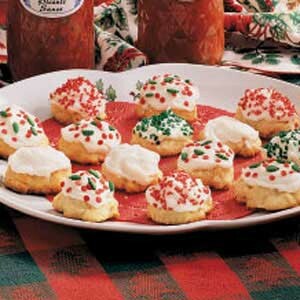 After all, what would December be without all those homemade cookies? For a great way to give a gift moms and daughters will love and bond over, consider wrapping up a fun duo of matching or coordinating baking gifts. Think matching personalized aprons. Think fun cookie cutters. And, think wooden spoons and you’ll have all the essentials for a girls-only afternoon baking. 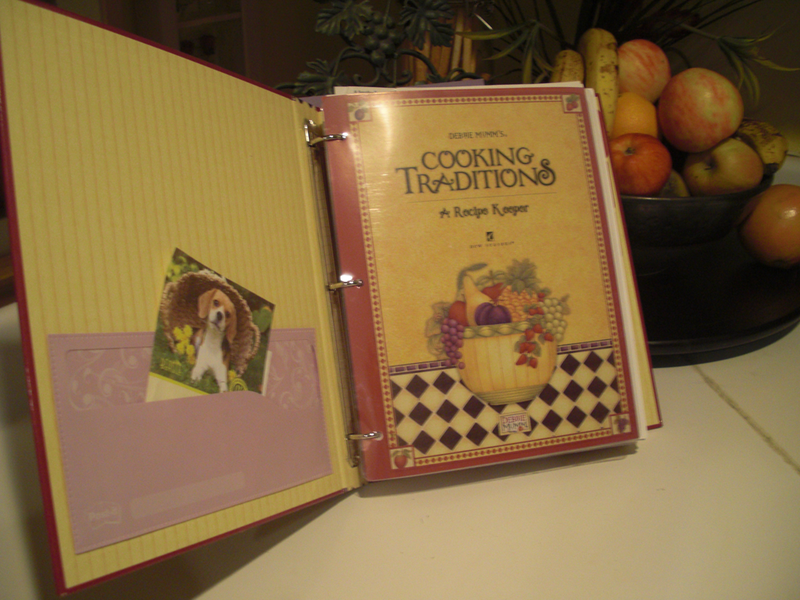 Alternatively, for older daughters, you could include a recipe book filled with festive cookie recipes and traditional holiday treats. And, for daughters who are all grown up and live on their own or with their own children, you could include some personalized cookware as a unique Christmas gift for her as well. So what if you don’t live under the same roof and share the same kitchen anymore, simply choosing the same cookie recipe to bake and comparing notes over the phone or by email can be a wonderful experience for moms and daughters alike! Better yet, there are always two batches of cookies to be enjoyed. So what are you waiting for? Grab your sewing supplies, fire up the stove, get cooking and crafting because plenty of quality mother daughter time awaits!